I will be completely honest with everyone – I hate shopping for razors. While I love my Venus razors, I have always hated going to buy new heads. Most of the time, it is cheaper to buy a whole new razor than to buy cartridges. Not only is this a lot of money wasted, but a lot of waste. I mean, really, what the heck am I going to do with four razor handles? When I was approached by a better alternative, I was actually fairly intrigued, especially when it didn’t involve wax (ouch). To say the least, I was pretty excited when my package of unisex razors arrived from 800 Razors! Looking for high quality razors without the high price tag? That was the goal of Steven and Phil when they decided to create 800razors.com. After being horrified at the price of razors, they decided to create their own company working with one of the oldest razor manufacturers in the United States. 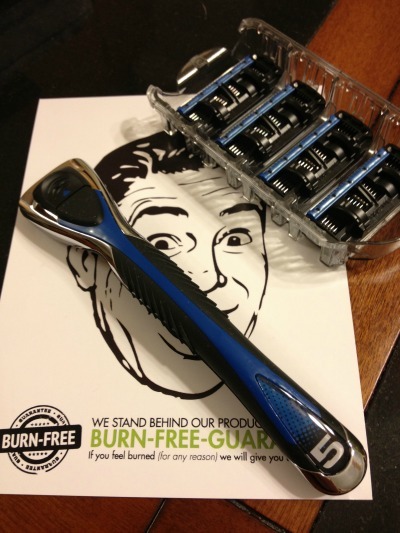 In the end, they created a burn free razor that is not only inexpensive, but guaranteed to be your new favorite razor! Each of their razors are designed to be like your favorite Gillette razor, allowing you to have the best shave without burning through your wallet! As someone who was addicted to Venus razors, I have to say I was fairly impressed with the quality of 800 Razors. Their actual razor handle looks very similar to that of the Venus, but the razors themselves do just as good of a job, if not better! Through the month that I was testing these razors, I didn’t once nick or cut myself with these razor heads, something that is rare for a brand new blade. Since they are fairly inexpensive and high quality, I think that is great for anyone, especially ladies who regularly shave their legs! Based on my own experience with these razors, I am happy to give them an A rating! 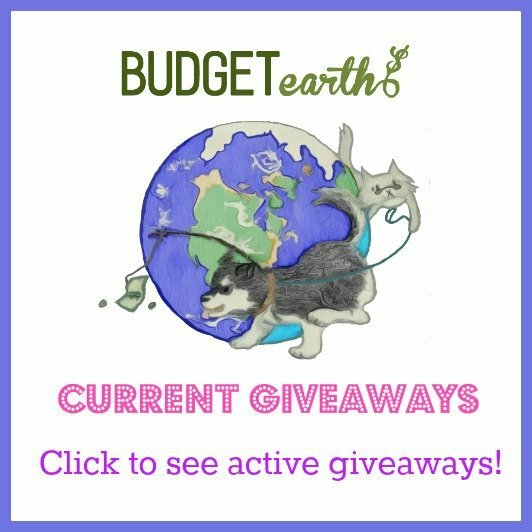 Want to try this awesome subscription service? You can enjoy high quality, burn free razors at a discounted prize with 800 Razors. Currently, you can take advantage of many amazing offers, allowing you to get cartridges for as little as $1.94 apiece. Once you choose what package you would like, you can have it shipped to you once, every 2 months, three months, or even four months, allowing you to have new razors only as often as you need them! Every customer who purchases razors also gets a free handle, and shipping is always free. To learn more, make sure to head over to 800 Razors to see their razor packages for men and women! ** For the holidays, 800 Razors also has a His & Her Gift Pack, where you can get a set of razors for $32.99!!! This is a fantastic product that would benefit my son-in-law who is always buying razors and complaining about the cost. I am going to share with him and I am sure he will be placing an order. These look really good. Do you think they would work for my face as well? From our testing of the mens razors, they seem to work very well. I didn’t mention it much in the review, however, since he mostly uses an electric razor. I love this company and have some myself. I save a ton of money. Thanks for the information. I will definitely check this out! 🙂 Need a great razor at a great price. I tried using a recycled brand of razors to be "good" but they just aren't as good as my old Gillette's. I'll look into this as a new option. I am a Venus razor girl myself. I might have to try these. The cost alone is worth giving them a shot. Thanks for sharing. Wow, these razors sound great. Think I might have to give them a try! Thanks so much for this, with all the men/boys in my house, and most shaving, saving money is great!!!! Need to try this ! 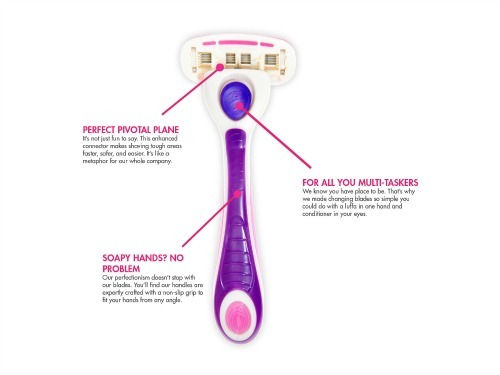 Neat idea – especially if you shave a lot – I don't really like the idea of having to pay up front for something you get in the future or do I like having them sit in the house with smaller kids, but it is a good idea – since I really like the Venus razors, too! It’s great that someone is taking on the reidiculously expensive razor market. However, if you really want to save money on a perfectly good double-blade razor go to Amazon or other sites and buy an Atra razor. You can find replacement blades for them for as low as 10 cents each! The 3,4,5 blade razors are completely unnecessary! With me it’s the principle – why allow myself to get ripped off, even on 800razors!